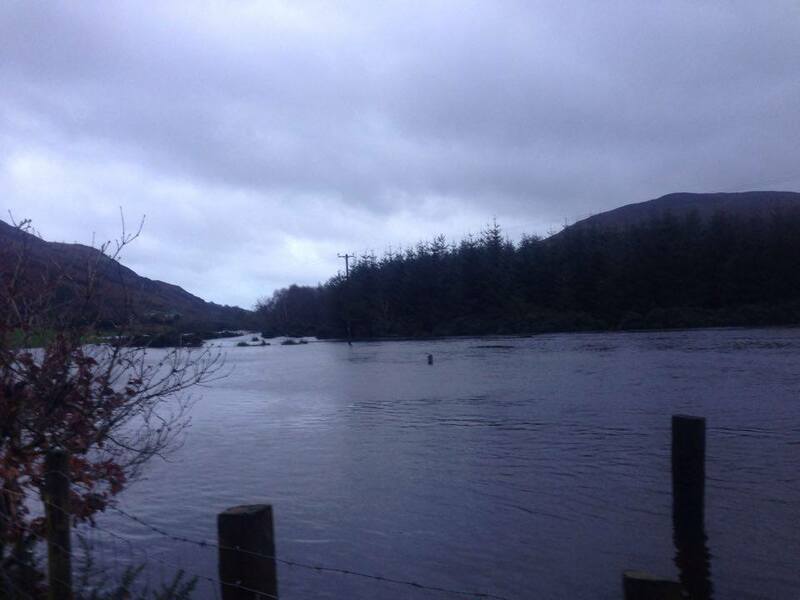 Storm Frank continues to batter the country, MET Eireann has issued a Status Orange Wind Warning for Ireland until 2pm today. 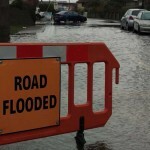 Many roads throughout the county with nearly every town or village affected. 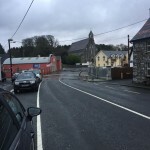 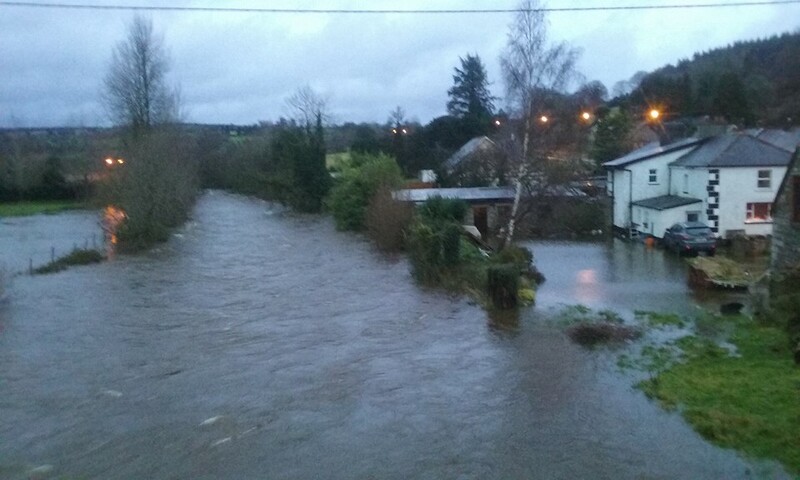 The road from Aughrim to Woodenbridge is impassable as the Aughrim river has burst its banks. 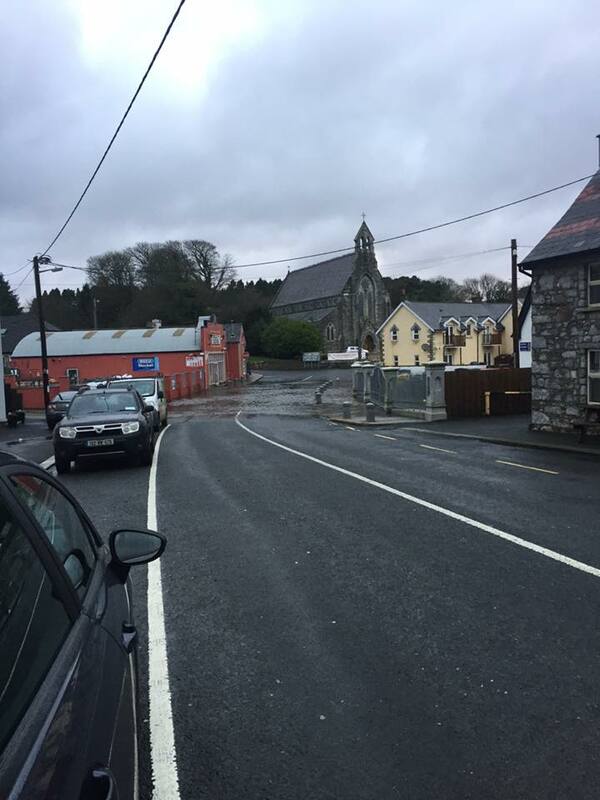 Flooding in Avoca as the Avonmore burst its banks. 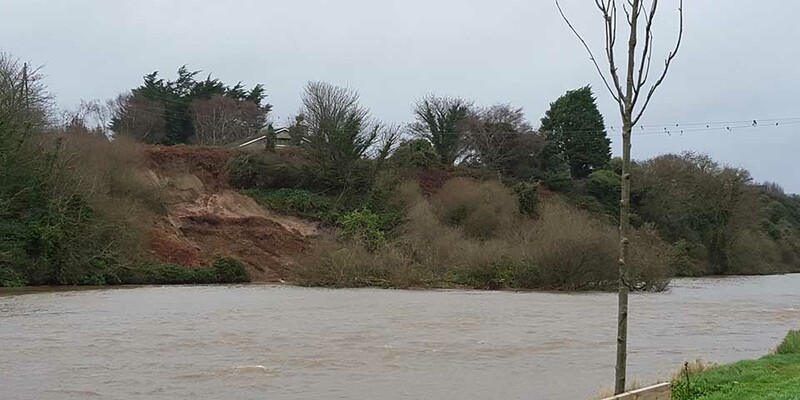 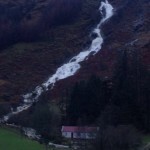 A landslide has taken on the river in Wicklow town and the Murrough walk is impassable, part of the walk has been completely washed away. 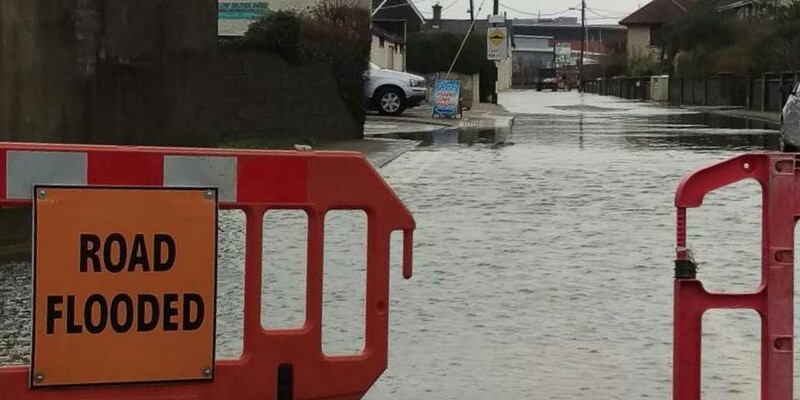 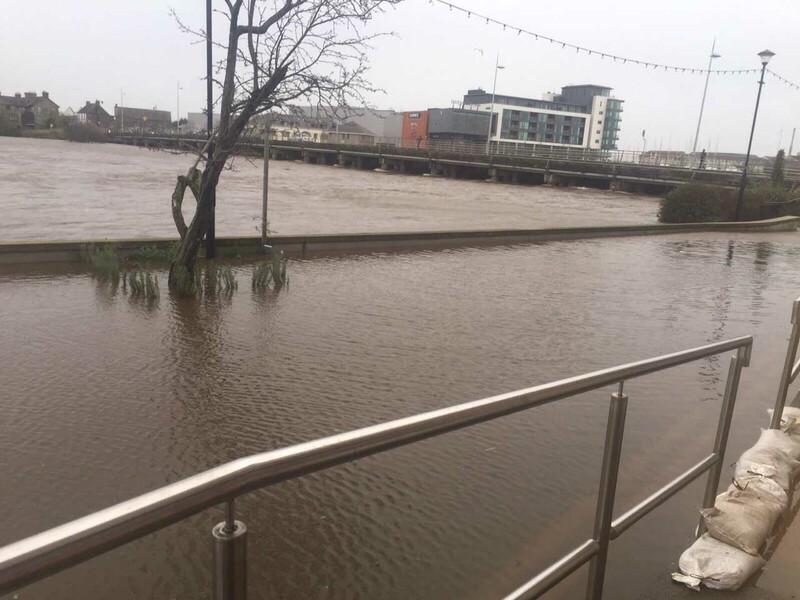 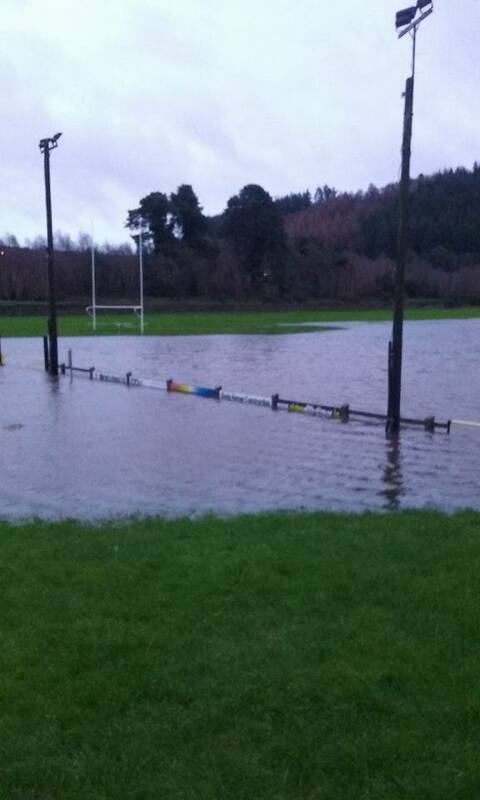 WICKLOW: The Vale Rd in Arklow is closed from Woodenbridge to Pearse Park as the river has burst its banks. 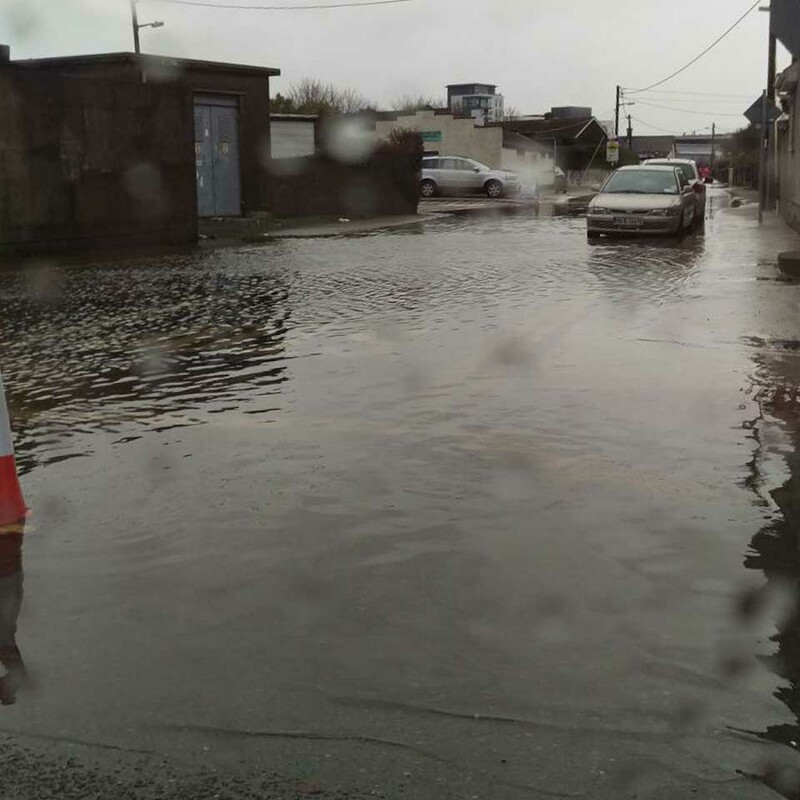 WICKLOW: A fallen tree is blocking the left lane on the M11 Dublin/Wexford Rd southbound between J15 Glendalough/ Ashford and J16 Wicklow North. 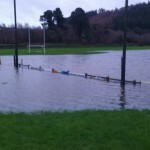 Motorway service are en route. 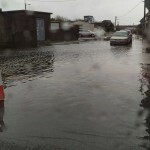 WICKLOW: The on-ramp to the N11 Wexford/ Dublin Rd northbound at J12 Newtown-Mount Kennedy is closed due to flooding. 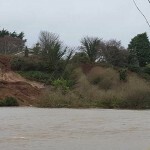 Motorway services are at the scene. 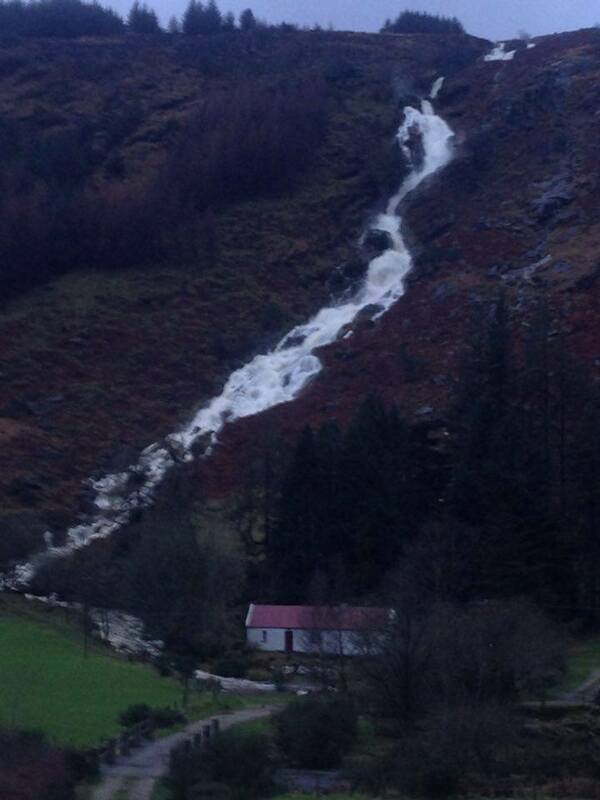 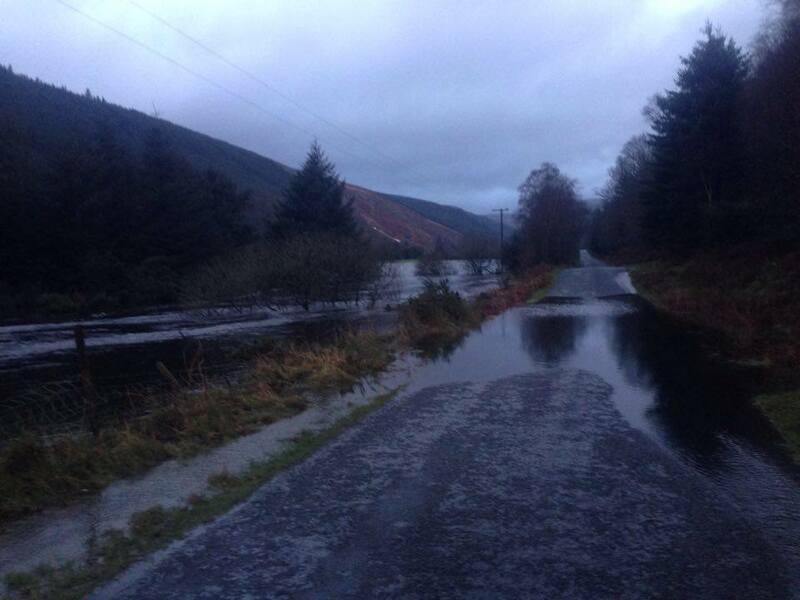 WICKLOW: The Rathdrum/ Woodenbridge Rd (R752) is impassable near Castlemacadam. 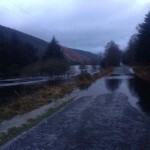 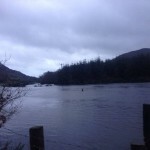 WICKLOW: The Shillelagh/ Tinahealy Rd (R749) is impassable due to flooding. 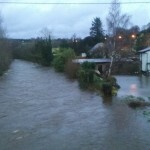 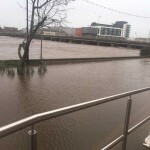 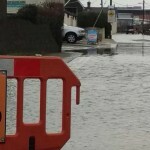 Enniscorthy in Co.Wexford is impassable.